“Abercrombie & Fitch Stores, Inc., operates several lines of clothing stores, each with its own ‘style.’ Consistent with the image Abercrombie seeks to project for each store, the company imposes a Look Policy that governs its employees’ dress. The Look Policy prohibits ‘caps’—a term the Policy does not define—as too informal for Abercrombie’s desired image. “Samantha Elauf is a practicing Muslim who, consistent with her understanding of her religion’s requirements, wears a headscarf. She applied for a position in an Abercrombie store, and was interviewed by Heather Cooke, the store’s assistant manager. Using Abercrombie’s ordinary system for evaluating applicants, Cooke gave Elauf a rating that qualified her to be hired; Cooke was concerned, however, that Elauf ’s headscarf would conflict with the store’s Look Policy. Now it just so happens that Title VII of the Civil Rights Act of 1964 prohibits an employer “to fail or refuse to hire…any individual…because of such individual’s…religion…” or “to limit, segregate, or classify his…applicants for employment in any way which would deprive or tend to deprive any individual of employment opportunities or otherwise adversely affect his status as an employee, because of such individual’s…religion….” “The word ‘religion’ is defined to ‘includ[e] all aspects of religious observance and practice, as well as belief, unless an employer demonstrates that he is unable to reasonably accommodate to’ a ‘religious observance or practice without undue hardship on the conduct of the employer’s business.’” So the Equal Employment Opportunity Commission (EEOC) “sued Abercrombie on Elauf ’s behalf, claiming that its refusal to hire Elauf violated Title VII,” and the case eventually found its way to the United States Supreme Court. Abercrombie and Fitch argued that its Look Policy was applicable to all employees, and thus was religiously neutral. The Supreme Court rejected that argument, saying that religious practices must be accommodated under Title VII. Abercrombie and Fitch was held to have violated the Civil Rights Act of 1964. The case, EEOC v. Abercrombie & Fitch Stores, Inc., was decided yesterday. Justice Clarence Thomas alone dissented from the Court’s decision, and accepted Abercrombie and Fitch’s argument that there was no actionable discrimination is this case because there was only the enforcement of a policy not designed with Muslims in mind. In other words, there was no intentional discrimination, which Justice Thomas believes that Title VII requires. 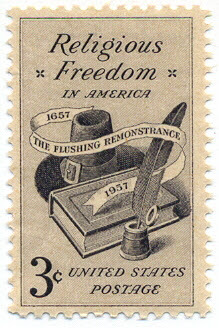 There was general outrage over the Smith decision, which led to the congressional enactment of the Religious Freedom Restoration Act (RFRA) , restoring the standard mentioned by Justice Blackmun in his dissent. The Supreme Court later held that Congress exceeded its authority in trying to make the RFRA applicable to the states , but it is still applicable to actions by the federal government. These three cases were decided on different legal grounds. The Abercrombie and Fitch Stores case was decided under the Civil Rights Act of 1964. 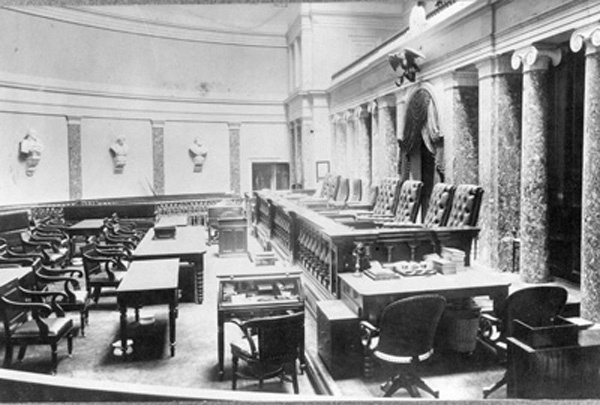 The Smith case was decided under the Free Exercise Clause of the First Amendment. 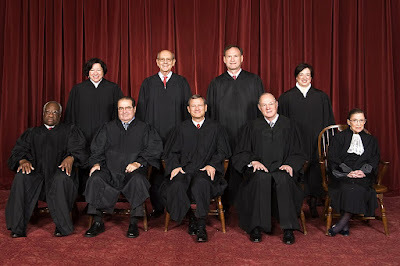 The Hobby Lobby case was decided under the RFRA. But there is a common theme to be observed in all of them: one side claims that religious belief is to be accommodated, and the other side says that religious practitioners should have to obey the same rules as everyone else. And it is interesting to observe who takes what side in each case. In the Abercrombie and Fitch Stores case, it was Justice Thomas, a “conservative” justice, who took the position that one who practices the Muslim faith has no claim against a rule of a potential employer that is of general applicability. 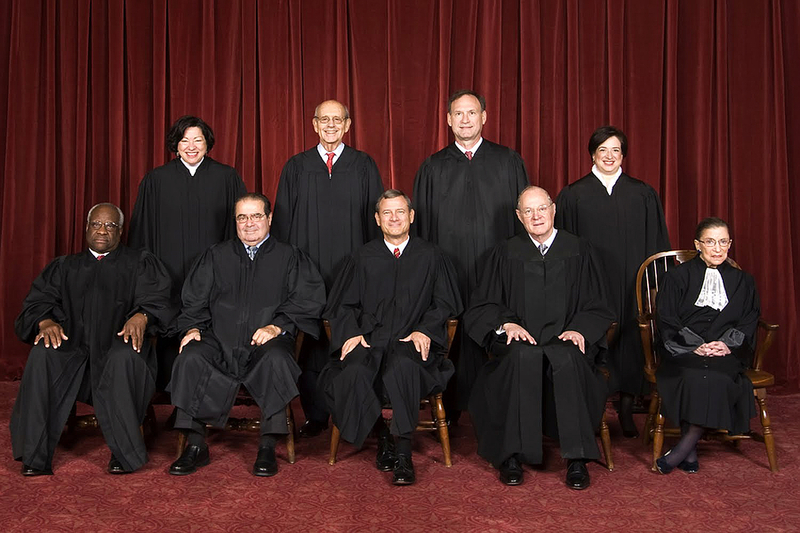 In Smith, it was Justice Scalia, a “conservative” justice, who wrote that adherents of the Native American Church had no religious freedom claim against a law of general applicability involving the use of peyote, while Justices Blackman, Marshall, and Brennan, all “liberal” justices (Blackmun wrote the majority opinion in Roe v. Wade), objected to the outcome in that case strenuously. But in the Hobby Lobby case it was the “conservative” Justice Alito who wrote the majority opinion upholding the religious freedom claim of the Christian owners of Hobby Lobby, while a “liberal,” Justice Ginsberg, wrote a dissent. From this one might come away with the impression that the determination of who has a valid religious freedom claim has more to do with a given justice’s private beliefs and ideology rather than constitutional and statutory analysis. That, of course, is not how these things should be done. The Catechism tells us that every “human person, created in the image of God, has the natural right to be recognized as a free and responsible being. All owe to each other this duty of respect. 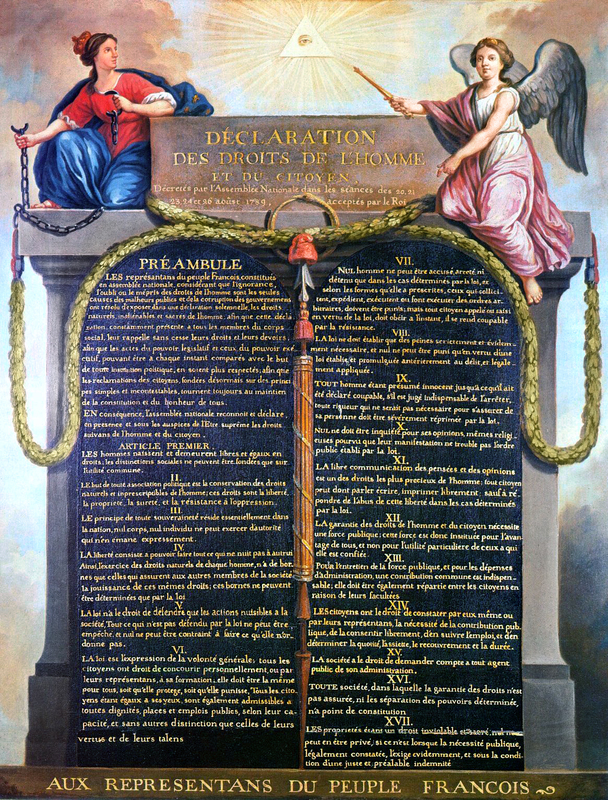 The right to the exercise of freedom, especially in moral and religious matters, is an inalienable requirement of the dignity of the human person. 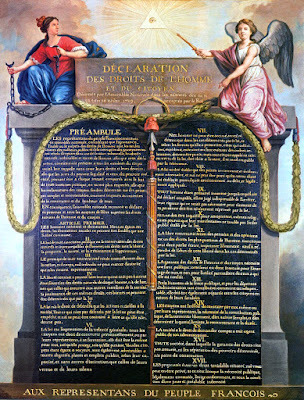 This right must be recognized and protected by civil authority within the limits of the common good and public order.”  “Man has the right to act in conscience and in freedom so as personally to make moral decisions. ‘He must not be forced to act contrary to his conscience. Nor must he be prevented from acting according to his conscience, especially in religious matters.’”  This is a fundamental right to be respected by government, regardless of whose ox is being gored.